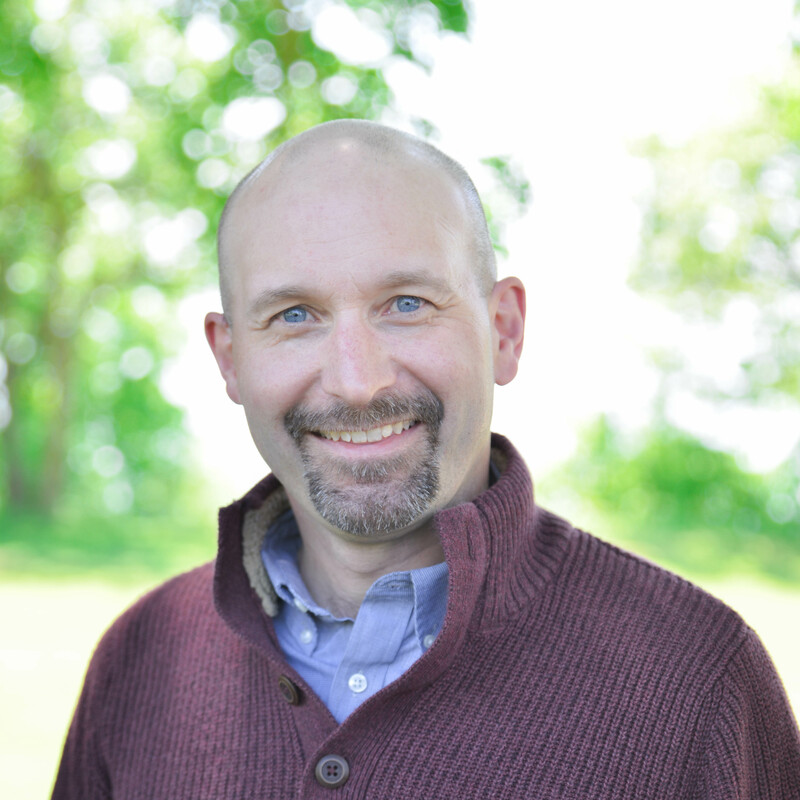 Jim Weckwerth joins The Joshua Group after serving as a pastor in a variety of congregations experiencing a wide range of challenges and changes. His experience and training as an interim pastor has allowed him to pursue his passion to help congregations navigate through a changing world in ways that lead to learning and growth. Jim has a Master’s degree in Teaching from the University of St. Thomas, St. Paul, MN and a Master of Divinity degree from Luther Seminary.